An assortment of administrative health information related functions are handled by professionals in the field of medical reimbursement. But their job is primarily to ensure that the complex medical insurance billing and coding process goes easily. It is the perfect career for people that enjoy working with the public as much of the time will be dedicated to speaking with insurance companies and patients. You can obtain the skills and knowledge required by taking one of the many medical reimbursement programs available or in a medical assisting program. As a professional in this field you will need to have skills in managing records, filing claims, preparing forms for insurance companies, and handling billing. It is also important to have training in reimbursement methods, anatomy, medical information, office practice, medical law and ethics. Many programs will help you to develop and fine tune these skills. This page contains further information about the training, where you can obtain it, the prospects after completion, and more. What are the prospects in this field? The employment outlook in this field is very good, those with a strong understanding of computers and technology will be in high demand. Employment in this field is expected to increase by as much as 20% through 2018. Employment growth will be the result of the number of medical tests, treatments and procedures performed. Due to the aging population, health related problems will likely increase. With an increase of the use of electronic health records, the need for technicians will increase to cover the added responsibility associated with the electronic data management. Employees that work in medical insurance billing and coding typically work a 40 hour week. There may be overtime once in a while. In facilities such as hospitals, they may work day, evening and night shifts. There are some part time positions also available. For a person that is interested in the medical field but does not wish to work with patients in a hands-on capacity, this job may be the perfect fit. It is one of the few occupations in the health field that does not involve patient care. As a graduate of this type of program, you may work in a number of different places including clinics, urgent care centers, hospitals, nursing homes, home health agencies, insurance companies, and medical supply businesses, to name a few. A job as a biller in a medical office, with this certification can expect to make between $12 and $15 dollars per hour. The geographic location is one of many elements that will influence your salary as a medical billing and coding specialist. In areas that the cost of living is higher, such as Dallas, a person in this profession can expect to earn between $30,968 and $41,500 annually. In contrast, a person doing this job in Los Angeles can expect to earn $31,880 to $52,792 annually. The type of company that you work for as well as your education level and hands on work experience will also affect your salary. With this being said, the average median salary for this profession was between $38,137 and $50,002 at the end of December 2010. The top ten percent earned $55,590 and more. The more experience one has in this field can help boost their salary. Other ways to increase pay include focusing on a career specialty such as Medicare coding or working with the cancer registry. With enough experience it is very possible to advance to management or supervisory positions overseeing specific areas such as correspondence or discharge. 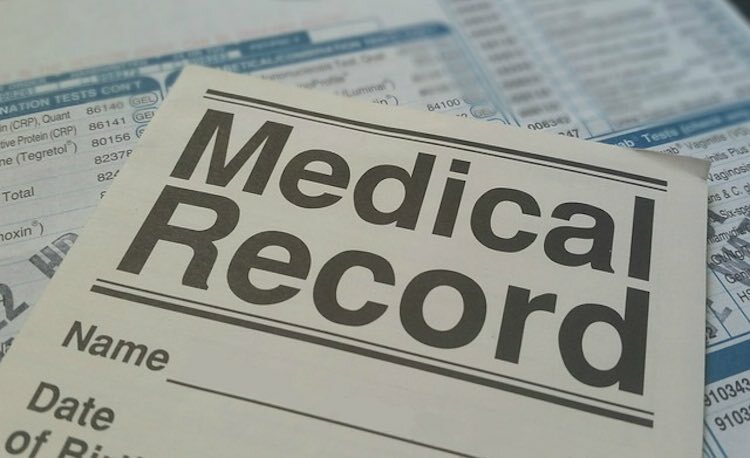 If you are interested in this area, you might also like to check the Medical Billing and Medical Coding pages.